Time for a road trip just 90 minutes north of Los Angeles to Santa Barbara Wine Country! This enchanting region sits against the Pacific coastline across the Santa Ynez Mountains and Valley to the San Rafael Mountains. Pinot Noir and Chardonnay lovers, take special note! Here’s our Platinum List of what to enjoy! Offering a quaint and tranquil setting in the heart of Los Olivos. 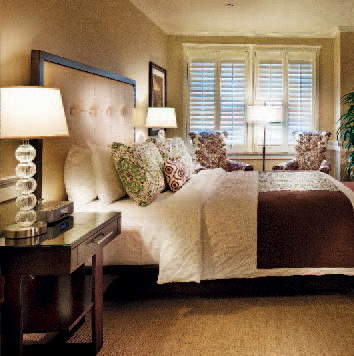 Featuring 19 rooms, complimentary breakfast, restaurant, and complimentary wine tasting. A private narrow drive with many twists and turns leads to this lovely winery set on a hill overlooking the Santa Ynez Valley. Dotted with mature oaks, the beautifully landscaped lawn connects vineyard and winery. The tasting room’s wraparound veranda has picnic tables so guests can celebrate the view. Farm animals graze near the tasting room. What’s up the hill? The winery and a small, glassy lake where special events are held. 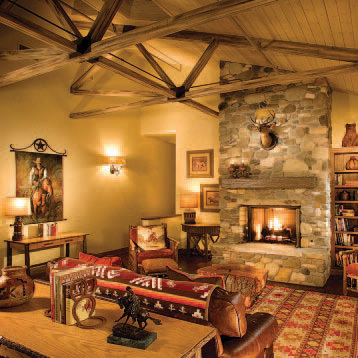 This genuine ranch property oozes with old west charm. The tasting room is surrounded by vineyards, and there’s an endearing gazebo. This sustainable 200-acre working ranch is a landscape photographer’s dream with an original homestead, tranquil pond, hiking trails, and equestrian facilities. 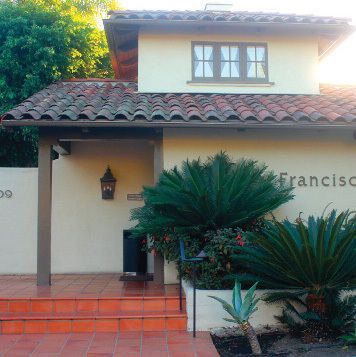 Double kudos to this boutique winery with two tasting rooms just miles apart. Guests are made to feel right at home at both. 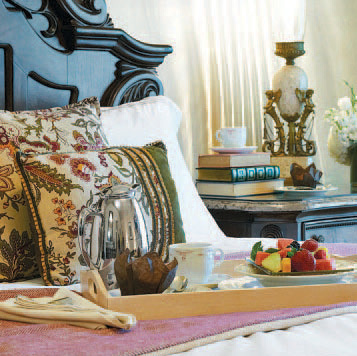 This attractive winery invites guests to settle in with cozy seating and big leather couches. The pickled asparagus is a great conversation starter. We like the energetic vibe at this welcoming winery. 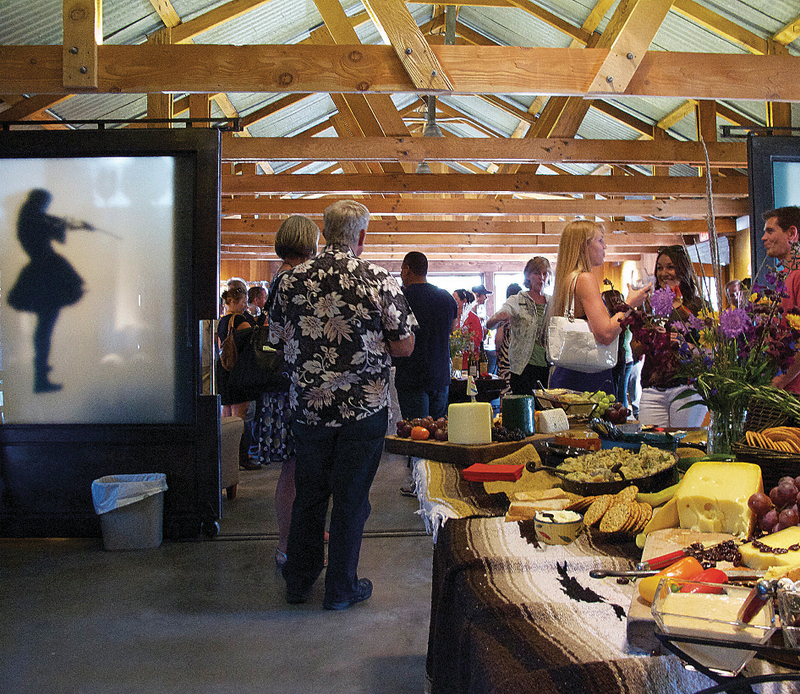 Guests gather at a 50-foot harvest table and marvel over the resident emus. The attractive rustic tasting room in Los Olivos has a great laid-back ambiance. The attentive staff is pleasant, informative, and fun. Set in the Sta. 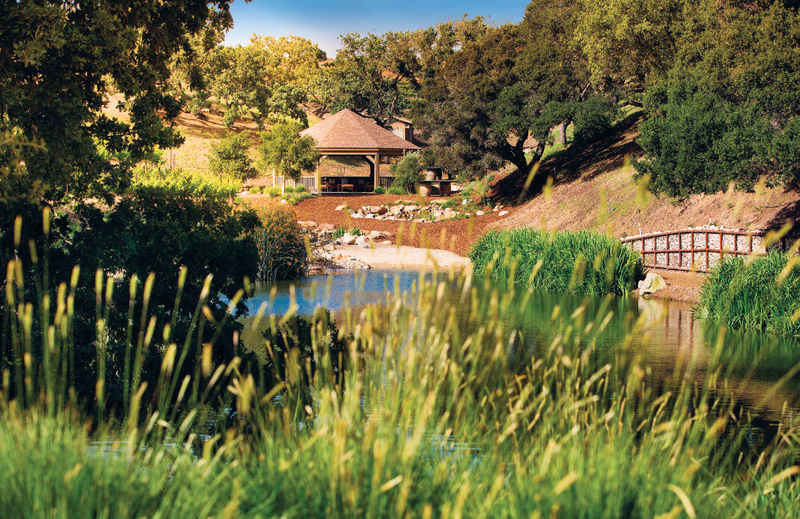 Rita Hills, the winery encourages guests to relax, enjoy the beautiful scenery, and try a game of horseshoes. The wines for three labels come from 400 estate acres situated in distinct climate zones to capture the flavors of Santa Barbara County. Beckmen wines are consistently compelling. The portfolio takes us from Marsanne to Cabernet Sauvignon—all grown in two distinctive estate vineyards. Blair and Sarah Fox started this label to showcase elegant Pinot Noir, Chardonnay, and Syrah, but they keep expanding. Grenache, Cabernet Sauvignon, and a crisp Sauvignon Blanc round out the list. Estate grown Albariño, Pinot Grigio, Tempranillo, and Syrah make this portfolio intriguing and unique. There’s also Riesling, Chardonnay, and Pinot Noir. With the mantra, “Life is too short for boring wines,” Daniel Gehrs presents a riveting portfolio of aromatic and flavorful wines including some Ports. This well-rounded list includes several excellent terroir-driven wines. We’re particularly drawn to the Grenache Blanc, Roussanne, and Viognier as single varietals and as a blend. Sauvignon Blanc is the cornerstone, but the portfolio holds so much more. Distinctive, classic Bordeaux-styled Cabernets and a knockout Rosé that sells out fast. The outpost tasting room in the Cuyama Valley is only open on weekends by appointment. Hosts Larry and Karina Hogan are full of great stories. Each wine has won multiple Gold medals. Opportunities to enjoy a seated tasting outdoors are rare and far between in Santa Ynez Valley. Vincent offers a splendid seated tasting on the covered vineyard terrace as well as inside at the bar. This attractive Los Olivos tasting room features three exciting wine brands—Marinello, Consilience, and Tre Aneli—plus a wonderful selection of olive oils and vinegars available for sampling. Friendly and informative. A great place to visit on an empty stomach. This collection of about 26 artisanal wineries is a wine lover’s gold mine. 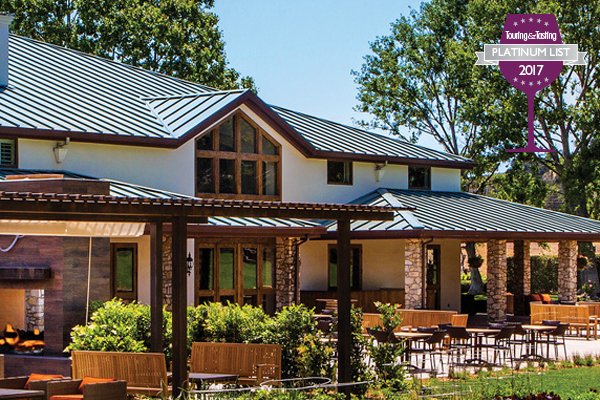 Housed in a small warehouse park, each winery has its own story and portfolio. Guests can enjoy the entire experience on foot. Seated tastings are the mainstay in the beautiful Buellton tasting room, which was designed with reused and natural materials. 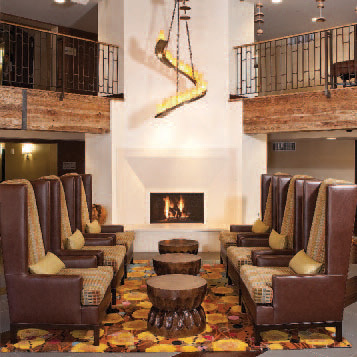 A giant olive tree in the center of the space and Rumford fireplace add to the overall ambience. The pace is relaxed and one of the valley’s hottest restaurants, Industrial Eats, is right next door. On the Foxen Canyon Wine Trail, the wines are poured in a delightful tasting room in a restored 1920s Craftsman-style house. The attractive garden has a bocce court and horseshoe pit. In Santa Barbara’s Funk Zone, guests enjoy a more urban experience in the inviting tasting lounge.